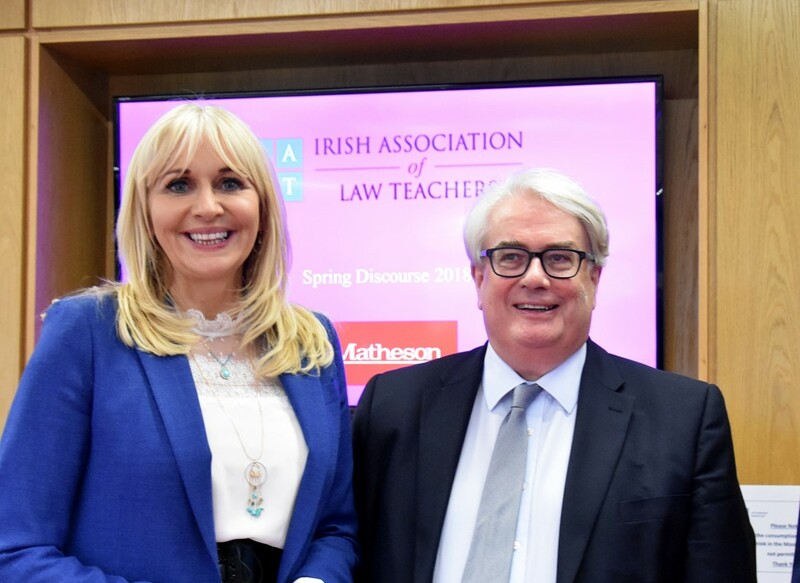 A Seminar entitled “Thirty Years of Legal Scholarship in Ireland” was held in Trinity College Dublin on February 26th to mark the 30th Anniversary of the Irish Association of Law Teachers. The seminar consisted of three papers given by three highly regarded academics in Ireland which will be followed by a response from the Chairperson. Following the seminar, a reception was held at Trinity College Dublin at which the website of the Association was formally launched. The Association also announced details of a new Book Prize for Outstanding Legal Scholarship by an Irish academic. All are welcome to attend, membership of the organisation is not required.